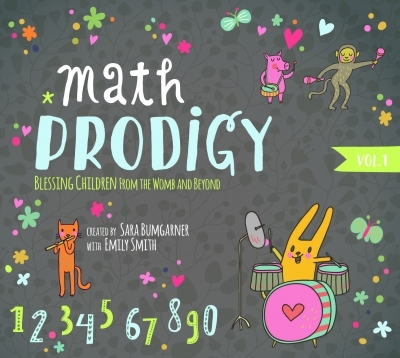 Math Prodigy introduces basic math and includes addition, subtraction, multiplication, division, fractions, percentages and decimals. Designed to familiarize children with basic terminology which can help them learn math. 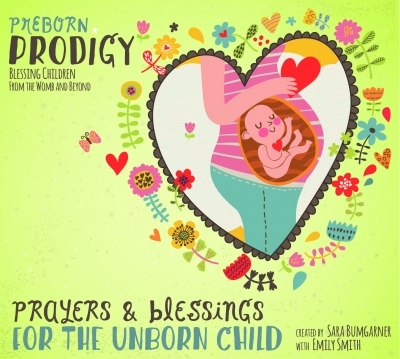 Soft, gentle , music to educate and relax too.